- With PMC (Pulse Modulate Control) Voltage Control Technology. - With the advanced & Patented IGBT Protection Technology. - With Digital Inductance to control the Welding arc accurately. 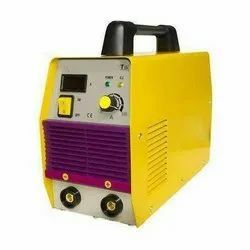 The BuddyTM Arc 400i and 400i XC are heavy duty, fan cooled, IGBT based inverter controlled power sources meant for MMA / TIG (scratch-start) welding. [Character of product] ◇Two functions of DC TIG and MMA, cheap but good . ◇HF Arc-starting, TIG welding lightly. ◇With function of Arc force adjustment. - The inverter technology will ensure welding current highly stable at grid voltage fluctuation and arc length changing. - Advance Arc force & arc starting function. - High welding quality, deep weld penetration. - Auto protection of over voltage & overload. 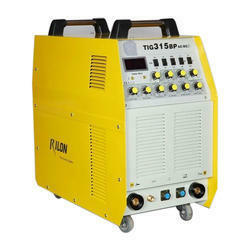 - Capable for welding continuously. - High efficiency, high frequency, low electricity consumption.